On October 19, 2005, the trial of former Iraqi President Saddam Hussein began in Baghdad, Iraq. 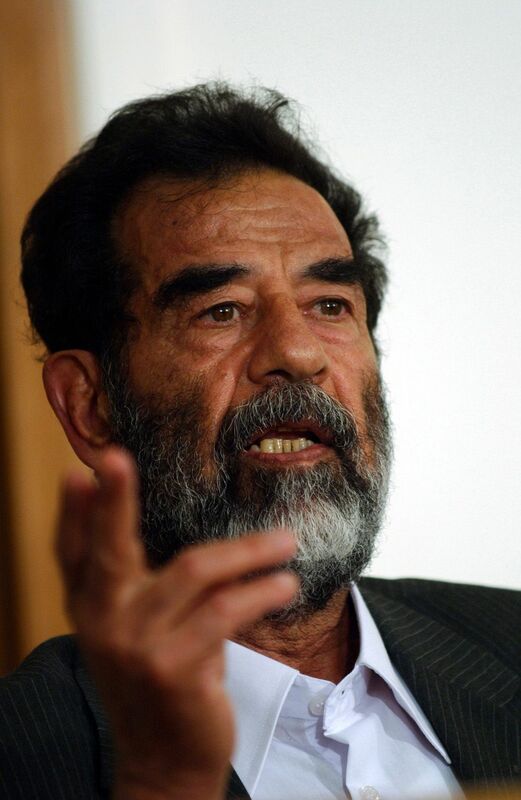 Saddam Hussein was convicted and executed for crimes associated with the Dujali Massacre, which resulted in the deaths of more than 100 people. On October 19, 2005, the trial of former Iraqi President Saddam Hussein began in Baghdad, Iraq. Hussein was officially charged with crimes (including murder and torture) associated with the Dujali Massacre, an incident that followed an assassination attempt against Hussein in 1982. Hussein was tried by the Iraqi Special Tribunal, an organization established solely to prosecute Hussein and his allies. Hussein was found guilty and sentenced to death. He was executed by hanging on December 30, 2006.